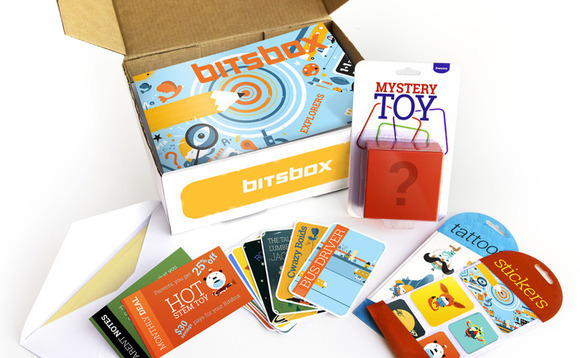 Bitsbox is special because it combines computer time with printed games and materials that the kids can use anywhere at any time. They can work at their own pace both on their own or with assistance from their parents, thus integrating learning with a fun family activity. 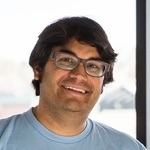 As a tech professional and former Google product evangelist, I know that being able to write solid code can open up many doors and create a wonderful career path. As a father, I want to give my children all the skills they need to have a bright future. I know that the key to teaching is to make the lessons interesting and entertaining. Once a child gets bored, they lose focus and learning becomes a chore. Kickstarter is a great way to get a company or idea off the ground because it allows users to get funding for their project while retaining full ownership and creative rites to their company. It also gives us great feedback. As we’ve watched our campaign gain backers, it proves to us that there are many people who are interested in our product and would like to use it with their children. It’s confirming that we are on the right path and could have great success and many future sales. Yes, crowdfunding is a great source for entrepreneurs. Creating a new product can be quite costly; even the best products and ideas need solid financing to get off the ground. In the past, inventors needed to find a few wealthy people to act as benefactors, often a long difficult process. 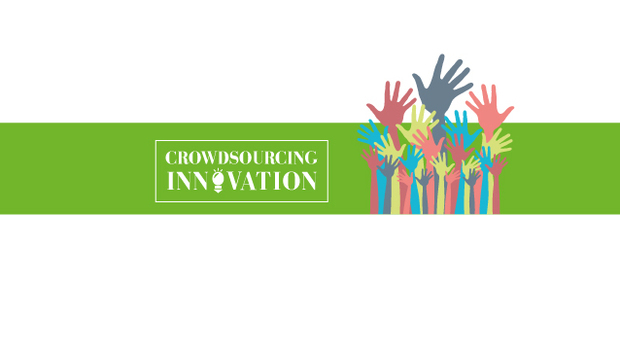 Crowdfunding allows you access to a broad base of supporters. With such large numbers of individuals making donations, you only need a little bit from each backer to raise large amounts of funds quickly thus streamlining the process. Crowdfunding allows everyone a chance to start their own company, market their inventions and follow their dreams. We’ve had a great reaction to our Kickstarter campaign and have far exceeded our goal; tripled it actually, and we still have 7 days to go on the campaign. We’ve received some great comments as well and found the campaign to be a wonderful way to get in touch with our target customer base and get real time feedback on our product. You definitely have to be prepared before starting a campaign. You need to have a clear goal and vision for your company as well as a product ready to send out to your supporters. How important do you think schemes such as Hour of Code are for children and what benefits do they bring? So much of our daily life, from research and homework to shopping to communicating with friends, is all done via computer. All of this is possible because someone, somewhere wrote the computer code to tell the computer what to do. Software isn’t magic—it’s something you can learn how to create. Children can learn code quite easily, since to them it is just another language. Many schools start teaching a second language to children as early as pre-school because, the younger you are the more easily you pick up new skills. Coding is no different. 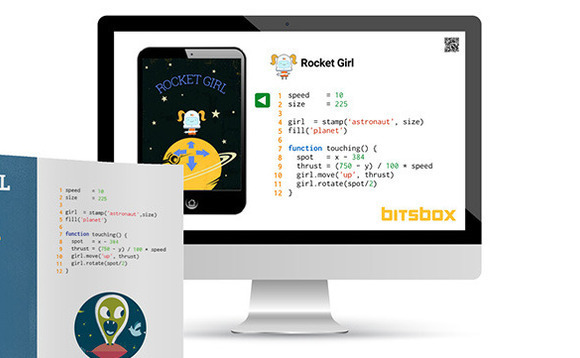 What’s been the reaction of kids (and parents/teachers) who have tested Bitsbox? We’ve gotten amazing feedback so far with parents stating that their children dove right into the projects and worked for hours as if they were just deeply engrossed in a game. They were able to work on their own needing little assistance. We haven’t heard back from teachers yet, but eagerly await their feedback. What’s the hardest part of making coding appeal to kids? On the face of it, coding can seem boring and thus turn into a daunting challenge. The hardest part is keeping it fresh and fun. I think we have risen to the challenge and given children a new and exciting way to learn. What are the main advantages of the product? There are other web based coding tutorials, so what gives us the edge is our mailings. Children love getting gifts, and look forward to receiving our magazines, stickers and games each month. This keeps them engaged in learning code even when they are away from the computer. We just started international shipping which opens up a whole new global market for us. We’ve also received some requests to develop an advanced “level 2” Bitsbox for kids who have mastered this round, so our gears are turning and I see bright things in our future.